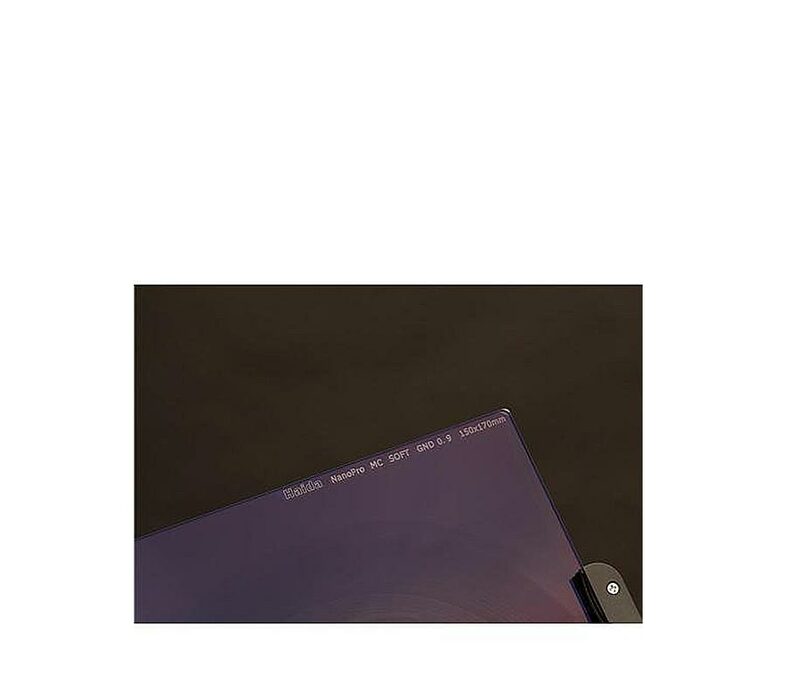 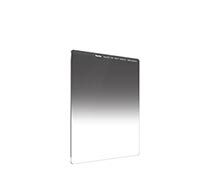 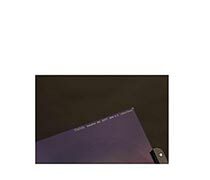 Haida NanoPro Multicoated Graduated Neutral Density Filter is made from high quality optical glass that is 2mm thick and is designed to specifically darken skies and other bright areas of the image. Graduated Neutral Density Filters start clear at the bottom of the filter, transitioning into the Neutral Density effect as it approaches the center and gradually becoming strongest at the top of the filter. 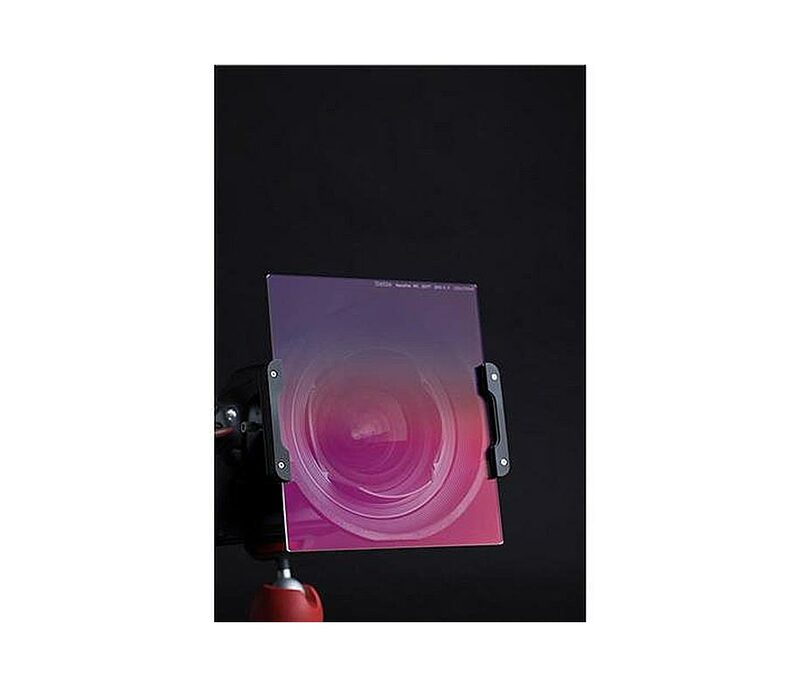 These filters are rectangular in shape to provide more flexibility to move the filter up or down within the holder to precisely position the graduation line, for ultimate create control. 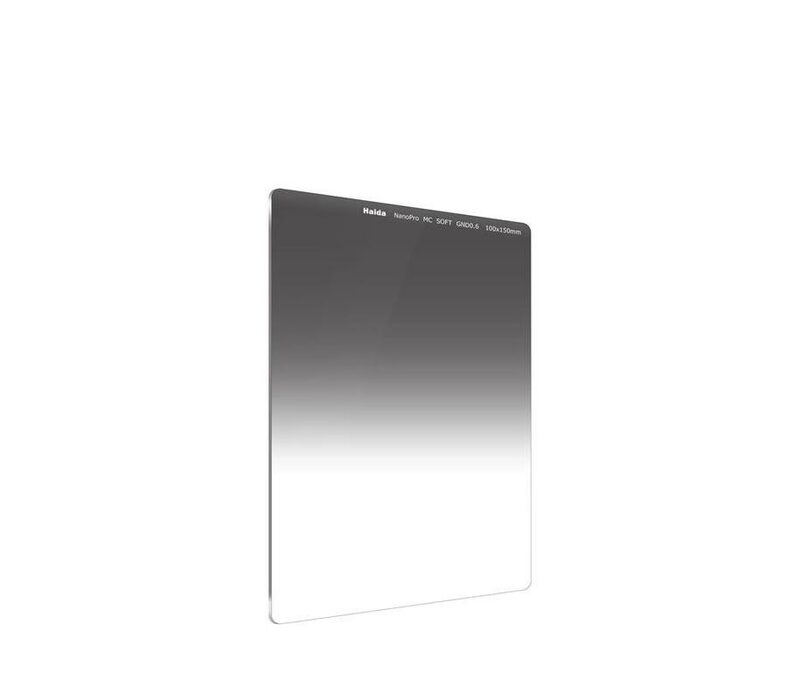 The latest NanoPro series filters from Haida feature a NanoPro multi-coating, which helps to prevent dirt and smudges from adhering to the glass, reduces reflections, and is both scratch and water proof. 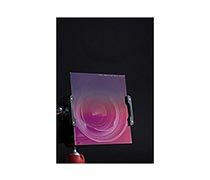 The Nano Pro Multicoating is applied to both sides of the filter and helps prevent color cast while maintaining image sharpness. 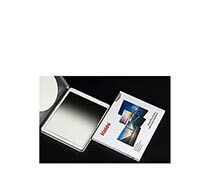 The Haida Nano pro filters are highly scratch-resistant, durable and have beveled corners, to avoid unwanted breakage. 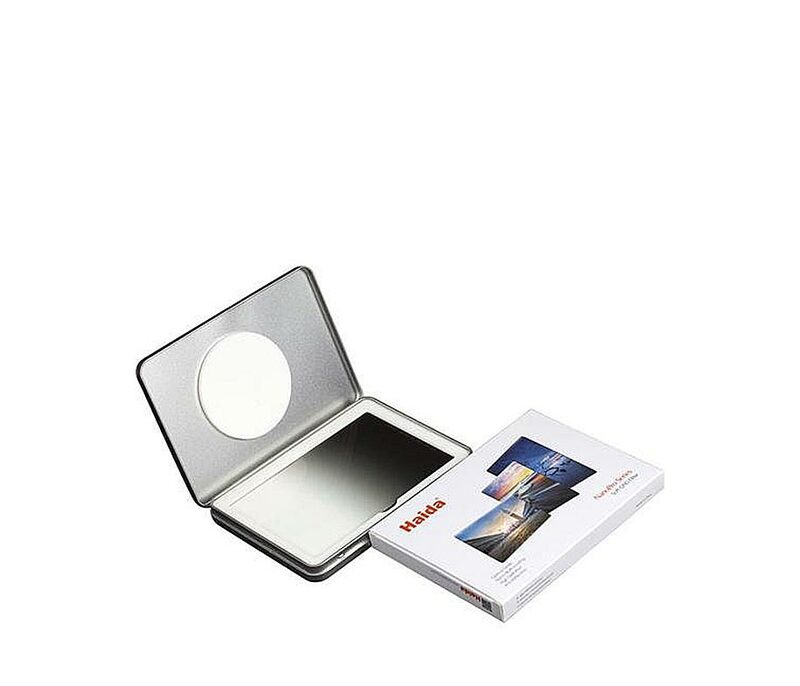 Haida filters ship in a protective metal case and are compatible most popular 100mm filter holders, including Haida 100mm Insert Filter Holder, NiSi V5 Series, and Lee FK Foundation Filter Holder.